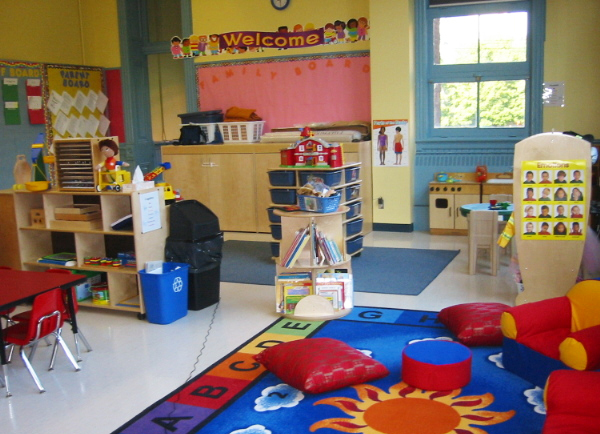 When it comes to protecting children and students from sickness and infection, nothing is more important for education and daycare centers than hiring a professional commercial cleaning service. Tyrol Cleaning has been providing thorough and affordable janitorial services for years, thanks to our knowledgeable associates and state-of-the-art equipment and cleaning supplies. Daycare centers, kindergartens, schools, and universities should trust the best Pittsburgh commercial cleaning business in town to take care of all of their sterilization and sanitation needs. When it comes to protecting children from disease outbreaks, there is a larger cleaning strategy involved than just moping and dusting. Our knowledgeable staff has been cleaning a variety of environments for more than 30 years and have been trained to understand where optimal cleaning protection is needed. While it is impossible to destroy every germ, Tyrol Cleaning has developed a specialized technique of battling germs at the most likely point of contact. This means students will not have to change their daily habits to stay bacteria free, instead we cater to their habits. Children should not be introduced to more chemicals than needed. This is why we only use the safest EPA-recommended cleaning agents in all learning institutes. While we want to make sure we protect kids from bacteria and illness agents, we don’t believe in letting them come in contact with harmful chemicals either. It is this strategy and family-oriented practice that truly puts Tyrol in a janitorial category of our own. With education budgeting tighter than ever, we understand that schools and daycare centers can’t afford the same high-grade services that large corporations can. 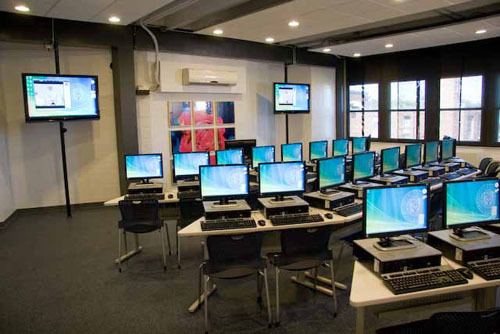 However, at Tyrol Cleaning, we think the idea of offering better services to a business than a learning institute of our country’s future leaders is an atrocity. This is why we work personally with each client and find the lowest price possible for the optimal services. Protecting students should be everyone’s first priority. At Tyrol Cleaning, we understand how important it is to protect our city’s children. This is why we offer the local daycare centers, kindergartens, grade schools, middle schools, high schools, and universities unbelievable service at reasonable prices so that parents can rest assured when they drop their child off that their child’s education will occur in a clean and friendly environment. With our office cleaning and general cleaning services, it is no wonder why education centers in Pittsburgh look to one company to get the job done quickly and correctly, Tyrol Cleaning.